If ropeless wakesurfing is your style, get a bigger, better wake out of your boat with the Fly High Pro X Series Ultimate Wake Surf Sac. 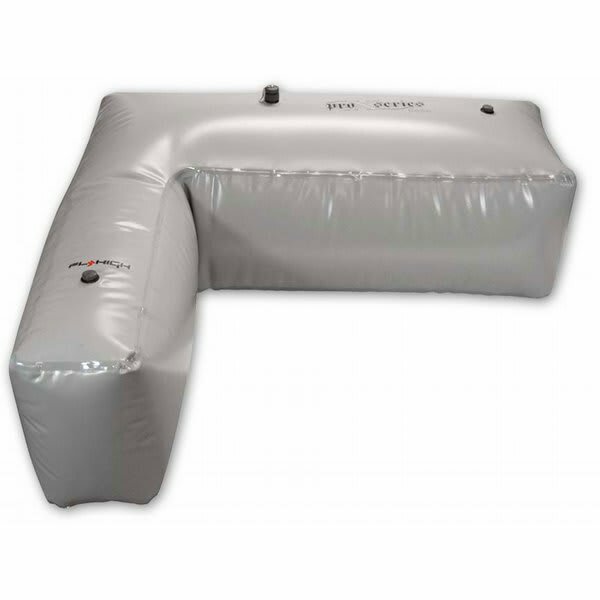 Made from ultra tough and thick Valmex vinyl material, this ballast bag is designed to handle the same abrasion and rough treatment white water rafts do. Fly High constructs all their bags with welded seams for total waterproofness, along with � inch diameter welded ports for extra durability. The Fly High fittings plug into the threaded ports to match up with whatever hose system you are using to fill the bag. This Fly High ballast bag will work in v-drive, inboard and jet boats, creating a big wake without losing any seats in your boat. 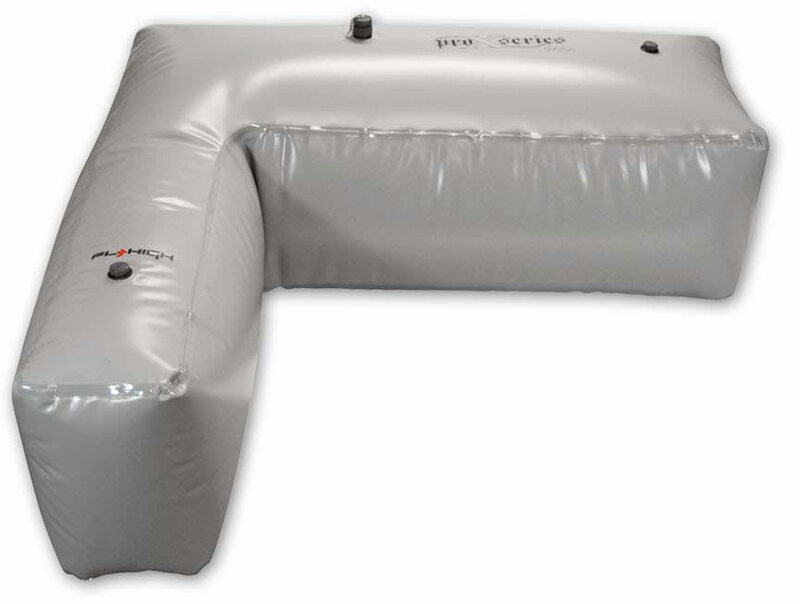 You get 1,000 lbs of water in just one sac making it quick and easy to fill and drain. WEIGHT: 1150 lbs. / 520 kg. Will this fit in a 2008 wakesetter Vtx 20'? BEST ANSWER: If the 2008 Wakesetter VTX 20's bow alley is 20" wide and the open space near the stern is 40" wide and the total length of the area is no shorter than 60", then yes, it will fit.